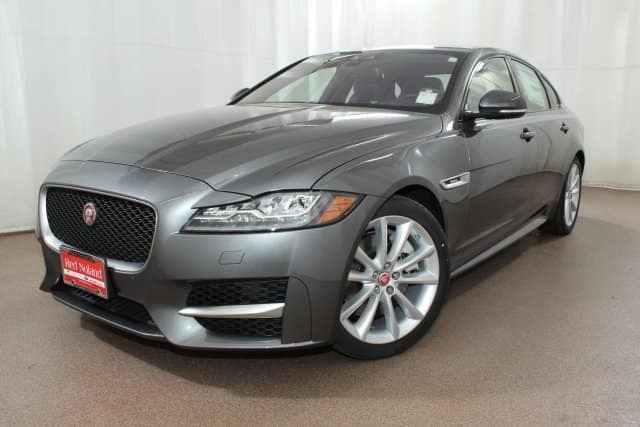 So stop into Jaguar Colorado Springs today to check out this gorgeous sedan. We would like to show you the super features that make this car amazing. You won’t believe the luxury and innovation you can enjoy in a sedan for less than $60,000!